Funeral Industry Baby Boom…or Bust? I don’t think there is a single funeral director, funeral home owner or cremation provider in the funeral industry that doesn’t know that the death rate in the foreseeable future is going to steadily increase due to the Baby Boomers moving on the the permanent Villages in the sky. Funeral industry pundits, soothsayers and oracles are continually propagating the “Boomer Boom” which will place all on solid footing and growth. Visions of funerals that “reflect the life lived” with cocktail parties, receptions, doves, fly bye’s, movies, and theaters full of mourners wondering how they can “one up” such send off when their time comes dance in the heads like kids on Christmas eve. If I had sound to enter this written prose, this is where I would place the screech of nails on a chalk board (I bet some of you hear it and reacting as you read this) to get your attention. The Baby Boom has potential for Bust for many funeral homes. WHAT? Captain, you are such an idiot because we are showing more value and charging more…how could we possibly go wrong? Take a look at the article posted in My Budget 360 regarding the financial posture of the pending retirement of Boomers. Couple this information with the financial heath of the Boomer’s Offspring and the visions before mentioned reflecting the life lived are for $695 cremation, a box of Bojangles chicken and a Dollar Tree balloon released “in honor of” because “that’s what they would have wanted” are more realistic. Who pays funeral costs? As part of an ongoing conversation on this funeral blog the debate continues regarding payments for funeral and cremation services by consumers. 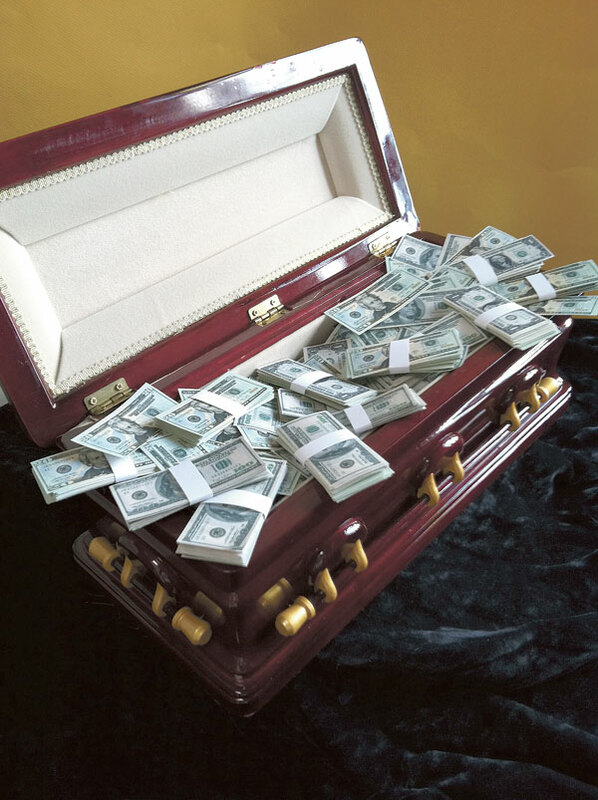 Traditionally, the burden of making sure that a deceased person’s funeral bill is paid to appropriate entities such as the funeral home and cemetery are primarily upon the deceased’s survivors. However, a growing trend is shifting from family to governmental agency responsibility and expectation of services without securing necessary payment. Are choices of disposition based on the amount of funds available to be paid for services? Rising costs of funeral goods and services are no different from any other; a hotel room or an oil change all cost more than even 5 years ago. Payment for goods and services are secured promptly or you don’t get your room key or car keys returned. From these two analogies, are funeral professionals compelled to “give the room key” or “returning the car keys after the oil change” without payment? In essence, if a consumer can’t pay for a particular hotel room or vehicle service, then they can’t get the same level of accommodations or the vehicle service desired. Why the expectation that funeral proprietors should provide desired level of services without equal payment for such services? 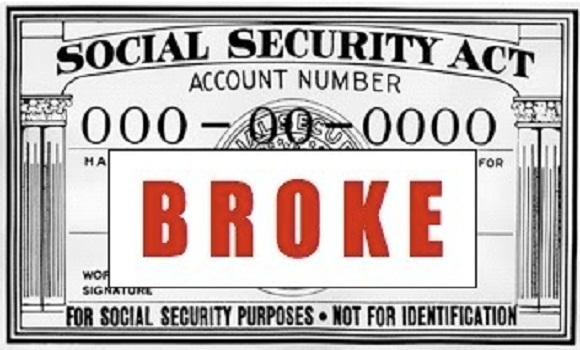 The subject and issue is not going away…the “I am struggling to pay” segment of consumer is growing faster than “can I write you a check, use my credit card or use the life insurance” consumer. What is your experience? Cheers y’all.